This upcoming Sunday, April 14, families and their children are invited to come downtown Chapel Hill — 140 West Plaza, to be exact — for the inaugural Downtown Plastic-Free Eggstravaganza! 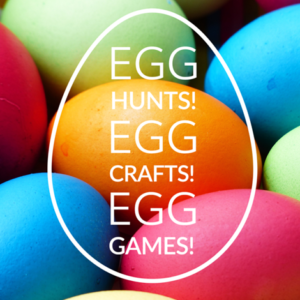 With all the fun and usual accouterments of your usual egg hunt, this event will be adding STEAM activities and replacing plastic eggs with hand-painted reusable wooden eggs decorated by UNC arts students. Children ages two to eight will take turns hunting for eggs hidden around the plaza as egg hunts are held every 15-20 minutes. At the end of each hunt, eggs can be swapped for sweet treats and hunters big and small are welcome to participate in a variety of egg-themed games, arts and crafts. The Scrap Exchange is a partner for the event, Southern States will be providing a variety of greenery to transform the space, and Chapel Hill Public Library’s Circulator will provide egg-themed stories and more for visitors of all ages. The Eggstravaganza is a plastic-free event following “Skip the Straw Month” in March, and is meant to work hand-in-hand with other local initiatives to reduce waste and increase sustainability in Orange County. Parking is free on Sundays in downtown Chapel Hill, and a map of all available downtown parking can be found here. 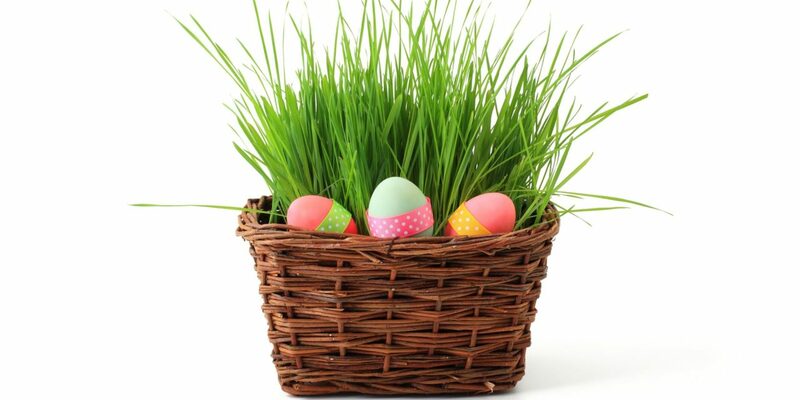 Participants are encouraged to bring their own baskets, and other egg-cellent events around town for the spring season include “Egg Splash” at the Aquatics center and an “Egg-ceptional Egg Hunt” for children with different abilities/special needs/disabilities.